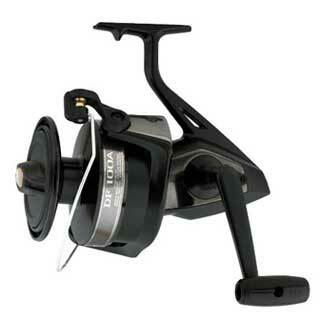 - This reel is designed for big game hunting and resilience in saltwater fishing environments. It has a solid body and an aluminum frame. 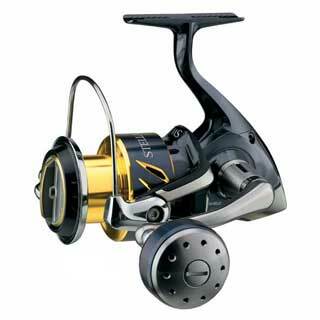 - It is not as smooth as other modern reels when in quick retrieve action. 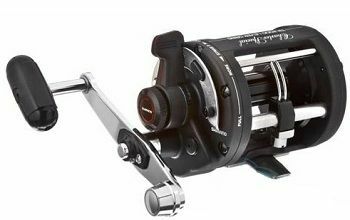 Shimano TR2000LD Charter with 14/480, 17/400 and 20/300 Line Capacity is a simple but highly robust and versatile reel that every big game angler wants to have by their side. It has a reliable drag system and a strong and durable body and frame that guarantees users great service in the toughest of conditions. It is capable of heavy tackling. It is also fitted with a clicker that signals you, in real time, when something worth your attention is caught or nibbling at the hook end of the line. As stated earlier, Shimano TR2000LD Charter Special Salt Water Reel Levelwind with 14/480, 17/400 and 20/300 Line Capacity is the ideal choice for big game fishing. You now have an efficient and effective tool to handle bass and even the bigger brothers in both fresh and saltwater environments. The reel works perfectly in trolling. It sports a fast drag system reaction. The drag cannot accidently be altered when the pressure is set to a certain level. Even with its simple design, the reel is surprisingly effective in a wide range of fishing activities. It is easy to use, fast and accurate. 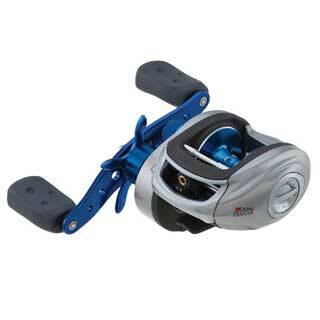 This reel features a unique technology option that uses a lever drag in place of a star drag. The spool is made of forged aluminum for strength and durability. The counterbalanced frame ensures that the reel and the angler remain steady even when there is a huge client waiting for tackling on the hook end. The drag is sufficiently strong and never shudders or shakes under the pressure of fighting with big fish. The drag system is designed to respond fast to the sudden acceleration that often occurs while fishing. It is fitted with smooth moving bearings that provide efficient and steady controlled movement. The drag system is ideal for both mooching and trolling. The drag system also offers easy-to-control accessories that make sure that the angler maintains just the pressure they need on the drag. An angler only needs to pull back the lever to control the drag pressure. 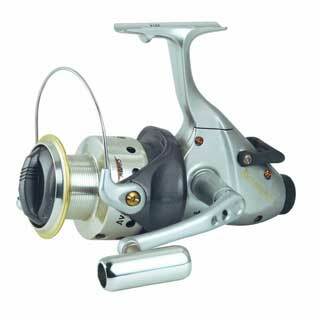 Shimano TR2000LD Charter Special Salt Water Reel Levelwind with 14/480, 17/400 and 20/300 Line Capacity sports a light body. It has hollow but strengthened aluminum that provides secure bait casting and heavy lure usage. It is also fitted with side plates and a large bracket which can effectively be used with a reel clamp at the base. It has a solid body and a pill-shaped handle that is comfortable to hold. The non-flexing frame is just what a big game angler needs to tackle the big clients. It is also built to withstand the harsh corrosive effects of salt water fishing exposures. The reel remains steady and efficient even when there is a catch at 100 feet below the water surface. 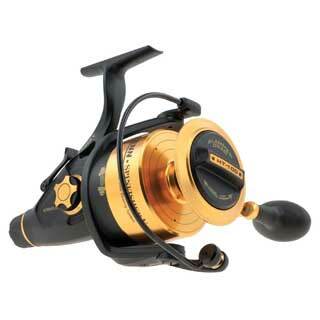 You will also be impressed with the steady retrieve character of this reel. Shimano TR2000LD Charter Special Salt Water Reel Levelwind with 14/480, 17/400 and 20/300 Line Capacity features a non-disengaging level wind mechanism. It remains engaged even when it is in a free spool mode. It has been designed to track back and forth in the course of casting. This function helps it to reduce the line angle friction; common on reels that have their level line in stationary position. Anglers can, therefore, use heavy lures without feeling the strain or losing them. They can cast such lures to remarkably great distances with ease. Few reels offer such dynamics in a single pack. 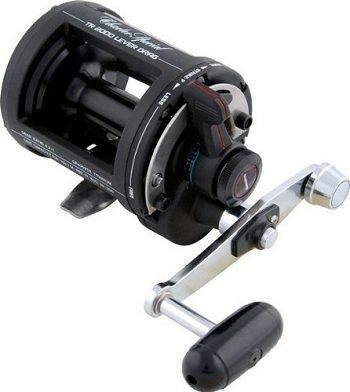 With 4 ball bearings, Shimano TR2000LD Charter Special Salt Water Reel Levelwind with 14/480, 17/400 and 20/300 Line Capacity is simple but offers anglers the best leverage while pursuing the big game while mooching or trolling. With 4:1gear ratio, anglers have a reel that gives them the big advantage of great torque. It makes bait casting an easy and smooth exercise. Anglers will also find this to be a gear ratio that facilitates quick, easy retrieve action at relatively fast speeds. The ball bearings are built to provide long lasting service, even in salt water environments. Indeed, you need a smooth functioning bearing feature to help when you are handling large and heavy fish. 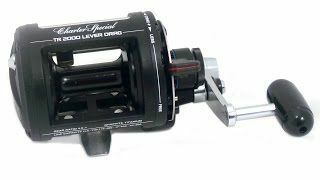 Fitted with a non-disengaging level wind, Shimano TR2000LD Charter Special Salt Water Reel Levelwind with 14/480, 17/400 and 20/300 Line Capacity is unbeatable in many angling actions. It is, arguably, the best big game reel for anglers in both freshwater and saltwater environments. 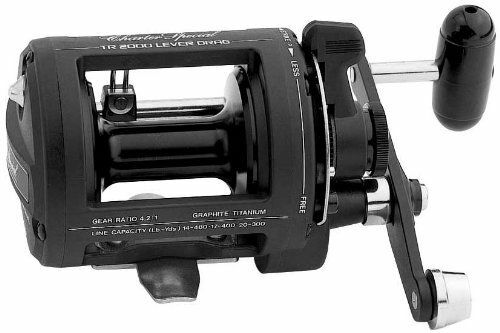 The reel uses a lever instead of the usual star drag system, and a counterbalanced handle that significantly reduces wobbling during speed cranking action.